The startup hosting programme for your new company! Are you dependent on your startup's website or application being reliable and accessible online at all times? Then look no further: nine is where you need to be. With Startup-Scaleup, you get a flexible, powerful, scalable and managed hosting platform from nine, Switzerland's leading managed cloud provider. What does the Startup-Scaleup programme include? 12 months at a discounted rate so that you are able to develop your platform to the full. No setup fees for new instances, meaning you can react flexibly to new requirements. We advise you on the ideal setup and suggest ways to optimise your hosting solution. Coaching from our CEO on every aspect of founding a startup. With us, you can be flexible: rapid response and reaction times and fast delivery of new servers. Servers with management, personal support, 24/7 availability - leaving you to focus on your business. 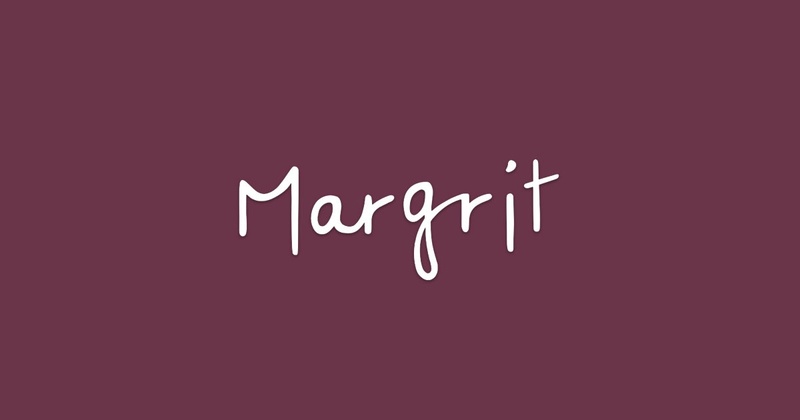 "Margrit offers a platform where people can enjoy home-made food in the cook's own home and get to know new people. With the Startup-Scaleup programme from nine.ch, we benefit from a strong partner who supports us actively and speedily!" "As the largest therapist search network in Switzerland, we need a robust and reliable IT infrastructure. nine.ch has proven to be a reliable partner over the past few years." Get in touch today! We look forward to supporting your startup.